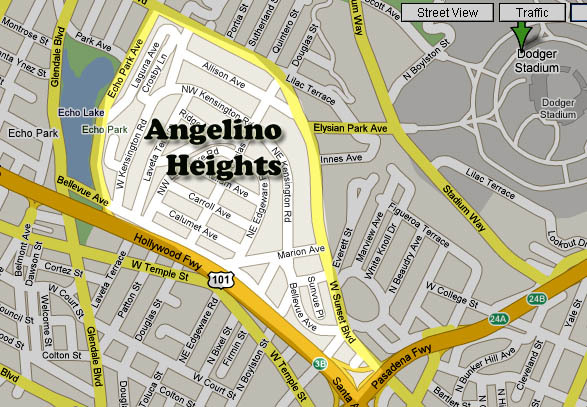 Angelino Heights is located in the southeast corner of Echo Park. As demographic information is unavailable for this small community, the following are Echo Park demographics. 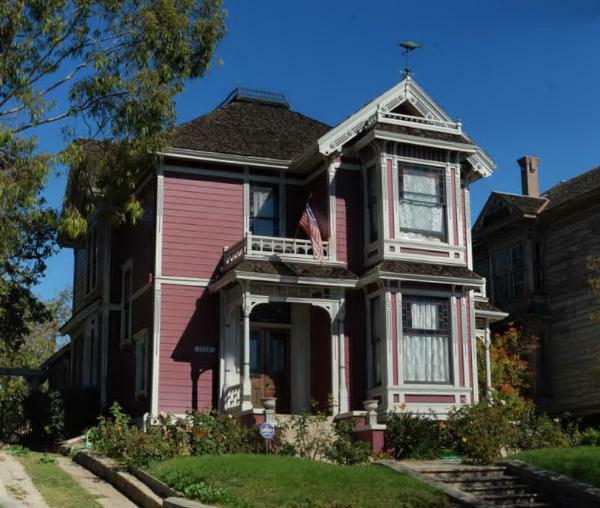 Located in the southeast corner of Echo Park, Angelino Heights real estate is a colorful pocket of Victorian-era Los Angeles. 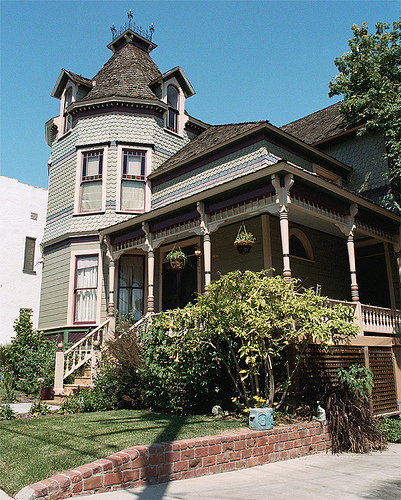 Bordered on the west by Echo Park Lake and on the east by downtown L.A., Angelino Heights homes for sale include the multicolored Victorian, Queen Anne, Mission Revival, Craftsman and Streamline Moderne houses that characterize Angelino Heights real estate; many of which date back to the late 1880s. In addition to meticulous restoration of some Angelino Heights homes for sale, there are views which take in the downtown skyline, the Pacific ocean and even Catalina Island. Angelino Heights real estate is home to an eclectic mix of ethnicities and, like many communities just north of downtown, a growing number of artists, musicians and business professionals are seeking starter homes, investment properties and other ventures in the Angelino Heights real estate market. 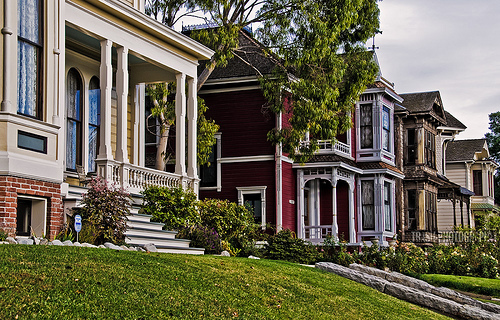 Whether your interest in Angelino Heights real estate is for investment purposes, to look at Angelino Heights homes for sale or to sell your own home, call Ken Shapiro of Silverwood Properties. 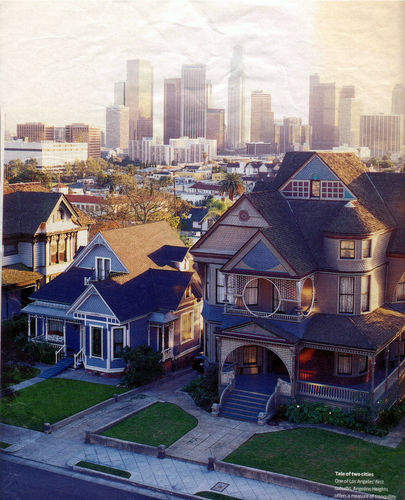 Well known for going the extra mile, there is no one more knowledgeable about the Angelino Heights real estate market and neighboring areas than Ken. For investors, Ken will work diligently to locate realistic and profitable investment opportunities. 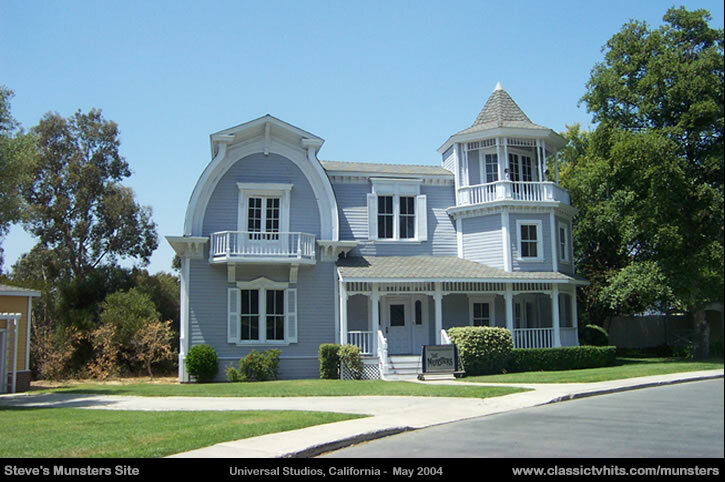 If you are interested in Angelino Heights homes for sale, or to sell your own home, you can depend on Ken for honest, practical advice and to secure the best possible deal. 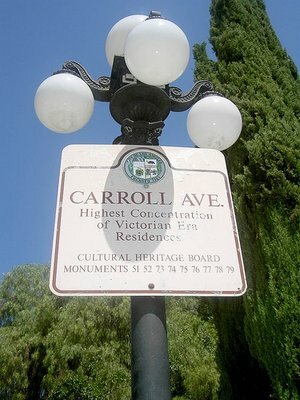 The Echo Park Historical Society and the local citizenry of Angelino Heights real estate work hand-in-hand to maintain its vintage splendor. 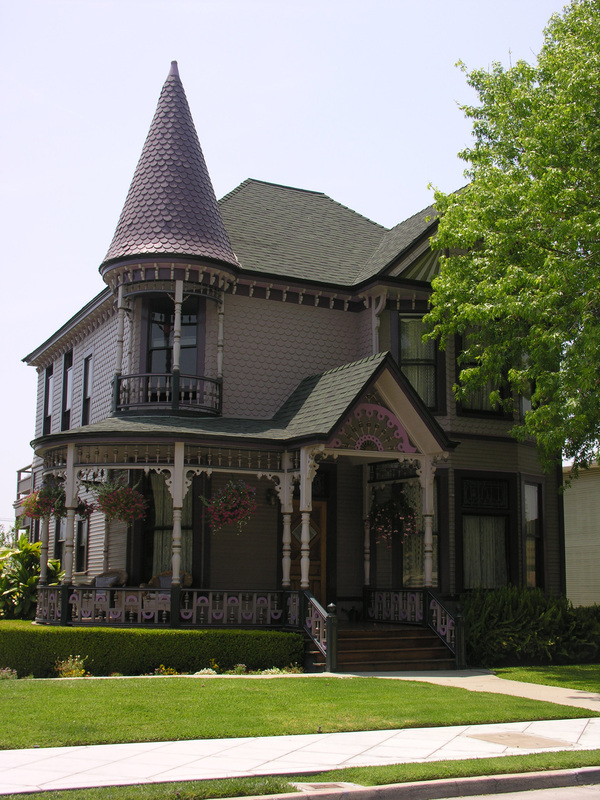 In so doing, they have preserved the nineteenth century elegance and historical integrity of the homes and neighborhood. 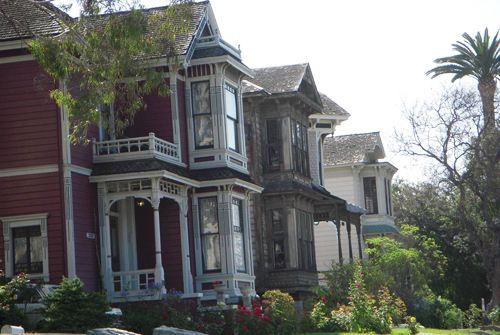 Whether fixing up an older house or buying a multi-unit Victorian or Queen Anne, opportunities for handsome rental income await investors in this most vintage of California neighborhoods. 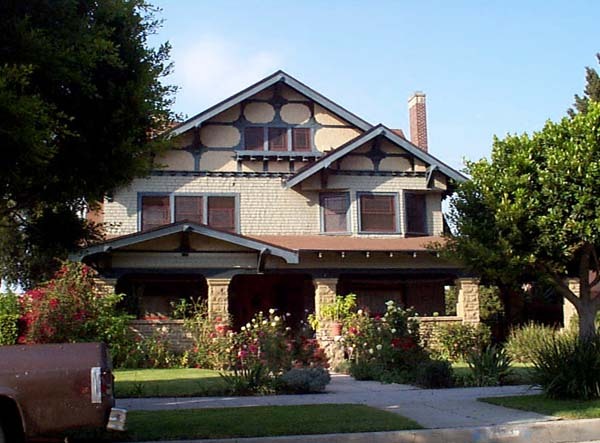 Contact Ken Shapiro of Silverwood Properties to identify sound investment opportunities, to find Angelino Heights homes for sale or to sell your home. Ken is praised by investors, buyers and sellers for his in-depth knowledge of the Angelino Heights real estate market and his proven track record in helping others achieve their real estate goals.